Above: A photo contest submission from Andrew Gordon. 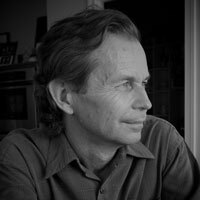 Reid Callanan is the founder and director of the Santa Fe Photographic Workshops, currently in its 29th year offering workshops to the international imaging community with programs in Santa Fe, Havana, and San Miguel de Allende. 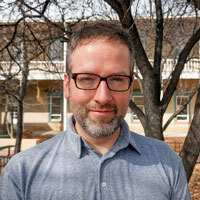 He is also director of Santa Fe Writers Lab. Warren Malkerson is a retired corporate executive who held positions for more than 35 years in General Mills, Pillsbury, PepsiCo, and LL Bean. He and his wife Joan are celebrating their 50th wedding anniversary this year and have two children and six grandchildren. Malkerson lives in Carrizozo, where they own and operate two art galleries: the Malkerson Gallery 408 that features the Painted Burros of Southern New Mexico, and the Tularosa Basin Gallery of Photography. Lauren Aguilar is the “creative genius” at New Mexico State Parks. 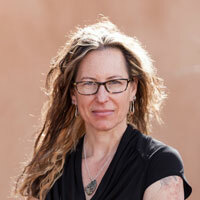 As art director, she has created, designed, and contributed to all printed collateral for State Parks for more than 14 years since attending Santa Fe Community College. During her tenure, her valuable insight and ingenuity of current trends in design and social media has garnered her the prestigious State Park Director’s and Energy, Minerals and Natural Resources Department Secretary’s Award for outstanding achievement. Her personal style and love of New Mexico’s diverse cultures and rich natural beauty has influenced the New Mexico State Parks brand as the Official Sponsors of Adventure! She is also an accomplished artist, jeweler, and graphic designer. 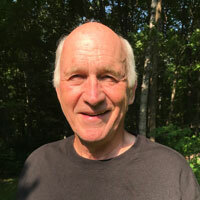 Born and raised in New England, John McCauley moved from Boston to Santa Fe in 2006 to become an art director at Outside magazine. He thought he’d stay in New Mexico only a few years, but more than a decade later, Santa Fe has become his home. The New Mexico Magazine art director relishes the chance to get into nature, hunting, fishing, exploring old ruins, and rambling through national forests with his wife and their 17-month-old junior ranger. When he’s not hooking cutthroats or hitting the trail, you just might find him scouring thrift stores in search of a Billy the Kid tintype. Carolyn Graham has worked for regional and special interest magazines for more than 20 years and has been a fan of New Mexico Magazine since she was old enough to read. 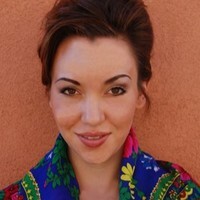 She grew up in Las Cruces and earned a bachelor’s degree in journalism from New Mexico State University. Most recently, she served as editor in chief of New Mexico Journey, the AAA member publication published by the Auto Club of Southern California. While her duties as CEO at New Mexico Magazine keep her busy, she still relishes writing and photographing for the magazine whenever she can. 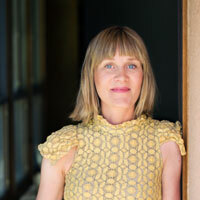 Gabriella Marks is a Santa Fe–based editorial and commercial photographer. Originally from San Francisco, she arrived in New Mexico a decade ago on pure intuition, but knows why she stays: the spectacular high-desert light, the lenticular clouds, and the humbling experience of urging a single squash plant from the dry, clay soil and ancient pueblo pottery shards in the garden. Her respect for and relationships with the farmers and chefs in the region grows daily. Wayne Suggs has been taking photos throughout the Southwest for more than 40 years. 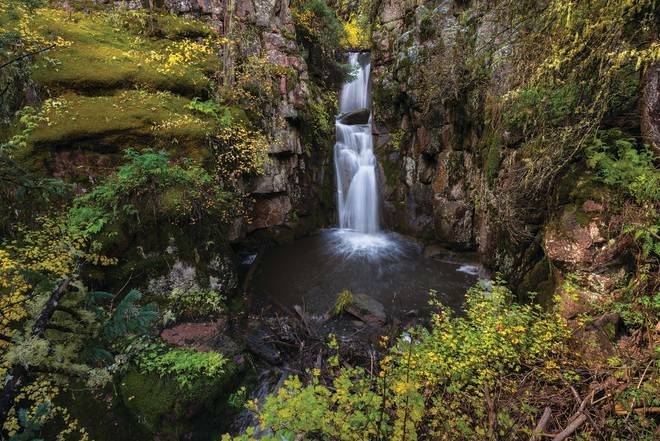 As a New Mexico native, he knows the state’s iconic and hidden treasures intimately. 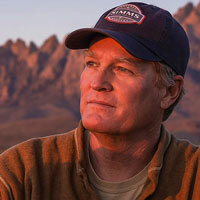 Suggs was the Grand Prize winner of the 14th Annual New Mexico Magazine Photography Contest. Inga Hendrickson is a working photographer transplanted from New York and now living in Santa Fe. 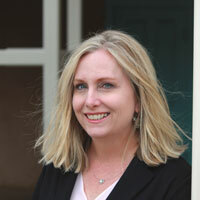 Her work appears in such publications as New Mexico Magazine and Outside as well as magazines across the country.